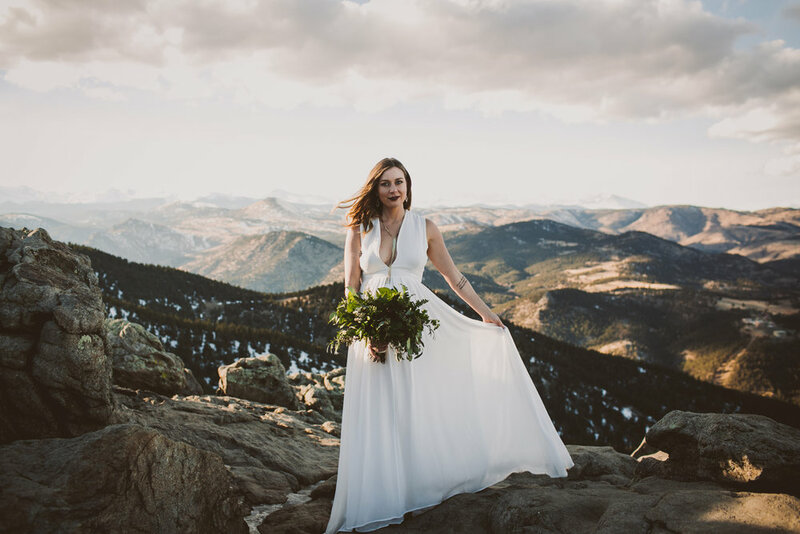 Courtney and Fred eloped in Boulder this past weekend in a magical, mountaintop ceremony that absolutely took our breath away. 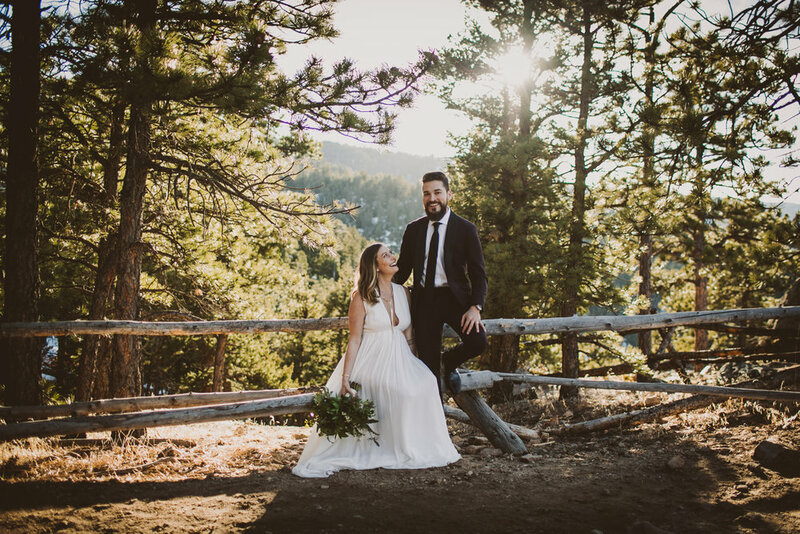 Native to Texas, they traveled to Colorado to tie the knot before the arrival of their baby girl next month. 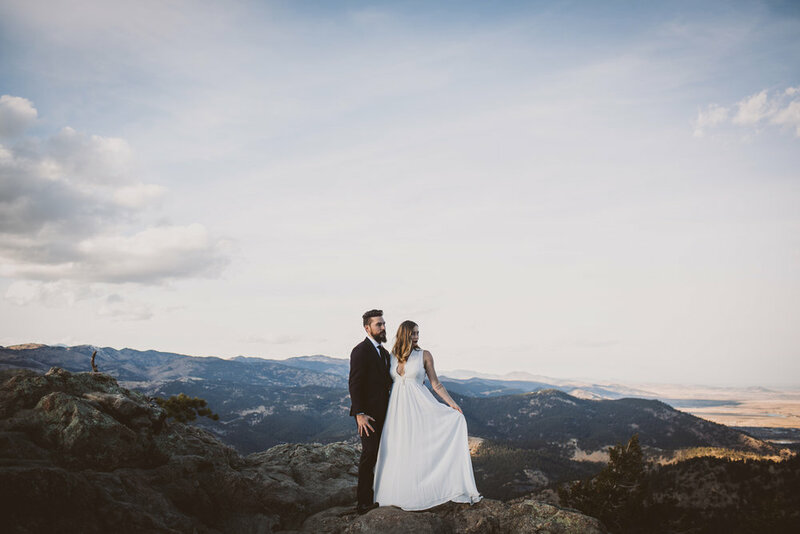 On Flagstaff Mountain, they professed their love and commitment to one another and their soon-to-be family, and the emotion was palpable and contagious. 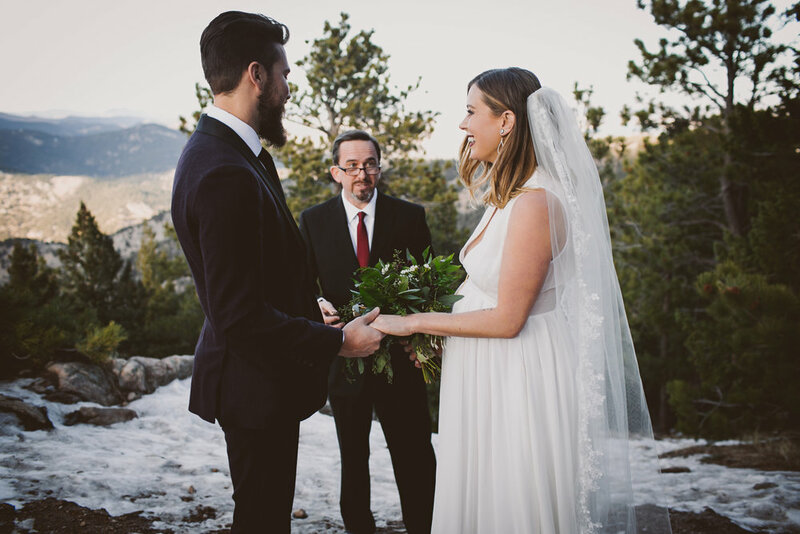 The biggest congrats to the three of them as they begin this beautiful new journey.